Now we’ve done it. We’ve made a secret arrangement with the good folks over at AmmoLand.com. The bottom line is that we’re going to be a contributor to their site on a regular basis. Hopefully we won’t drag that site to the depths of despair that this one has so managed to achieve. With a lot of hard work I might add. But seriously, it’s going to be a lot of fun. The AmmoLand stories will give us an opportunity to explore some different angles on various shooting and political topics. 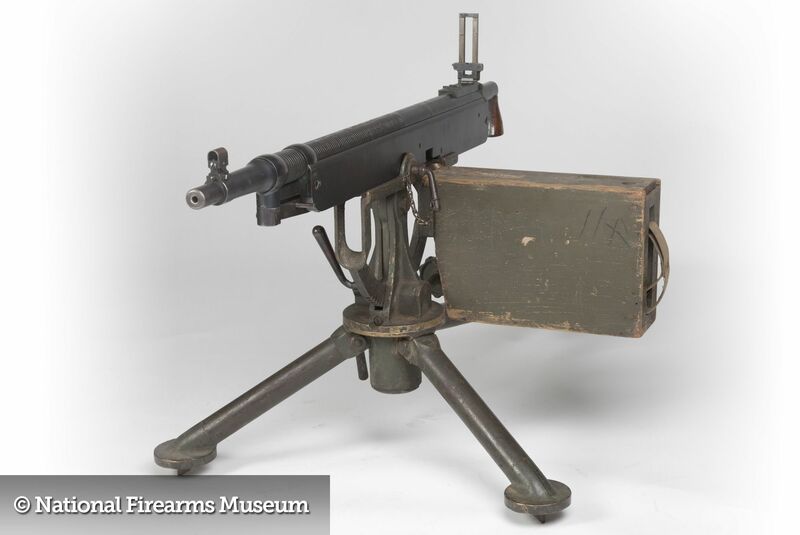 One of the things we’ll be doing is a frequent feature and commentary on unusual and historical guns and weapons and their sometimes sordid past. Our first article posted today and it tells the story of the Paramount Home Guard. Yep, you guessed right. A group of Hollywood hairdressers and actors trained in some things military for the purpose of protecting our homeland from invasion. How fast could Cecil B. DeMille reload a Colt 1895 Potato Digger? Can an irritable Hollywood hairdresser beat Zsa Zsa Gabor in a slap fight? Why is Eva Longoria mentioned in this story? Who has a scarier voice? Darth Vader or James Earl Jones? Ok, that was a trick question… Now for a real one. Can James Earl Jones kill 10 men with just the sound of his voice? Did Daniel Craig need psychotherapy after filming Casino Royale? For answers to these and other questions, check out the story! * Disclaimer: All questions noted above may or may not be addressed by clicking on this link.